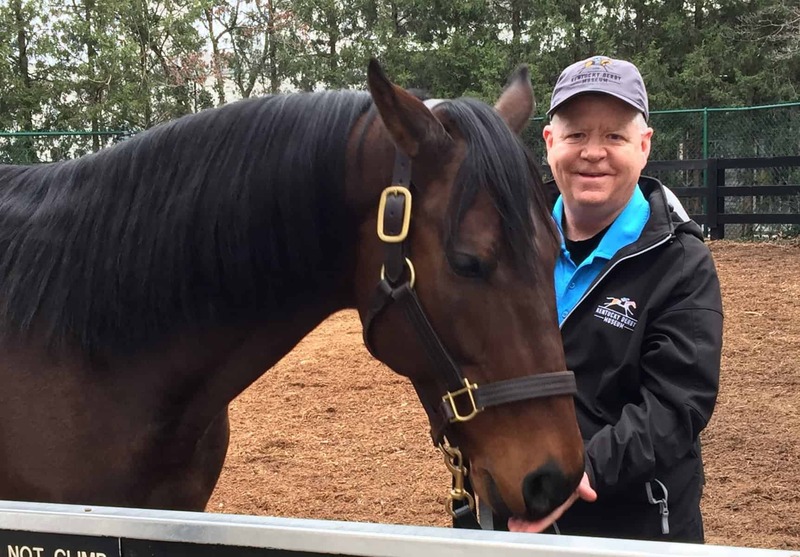 Barry Northern, 60, is a lifelong racing fan who has never lived more than a few miles from Churchill Downs and now works as the Kentucky Derby Museum’s assistant manager of visitor services after spending most of his adult life selling golf equipment. Northern is a first-time qualifier for the $2.5 million DRF/NTRA National Handicapping Championship Jan. 27-29 at Treasure Island Las Vegas. Northern is sharing his thoughts and experiences with veteran turf journalist Jennie Rees before and throughout tournament handicapping’s biggest competition. You’ve played in handicapping contests since 1991. What got you playing more the last year or so, with the goal of getting to the NHC? Do you recall the race in the HorseTourneys contest that got you to Vegas? Are you more likely to remember the close beats? Do you like the $2 win and $2 place format of NHC vs. live money? “I do. I like the ones they have on HorseTourneys. They have two different formats. One you can play live, or one you can play ‘Pick and Pray.’ That means you bet all those races before they ever start, and you’re locked into those bets. I kind of like those. Because sometimes those live-money tournaments, you can be doing very well, and come the last race, anybody in the back of the pack is going to take the longest shot on the board. If that horse hits, they all leapfrog you. How do you bet when you’re at the races on your own? Do you think you’ll be doing a lot of studying out there? It’s Las Vegas!